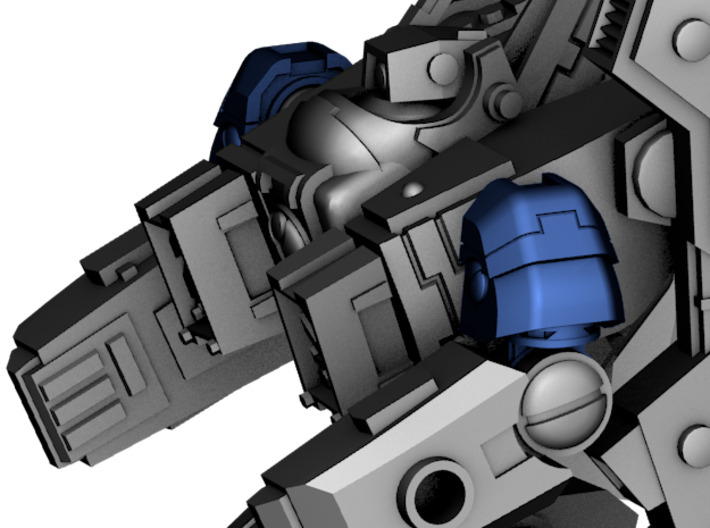 Alternate shoulders for the Ripwave Mecha Suit. 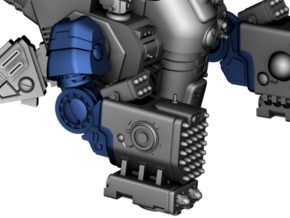 In order to save on price, the models are thinned to the maximum, but they are sturdy enough to not break easily once glued properly. 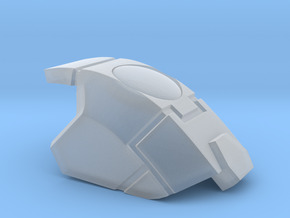 These parts could be filled with resin/milliput/plaster to make them sturdier if needed. 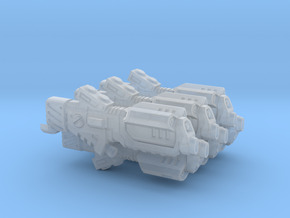 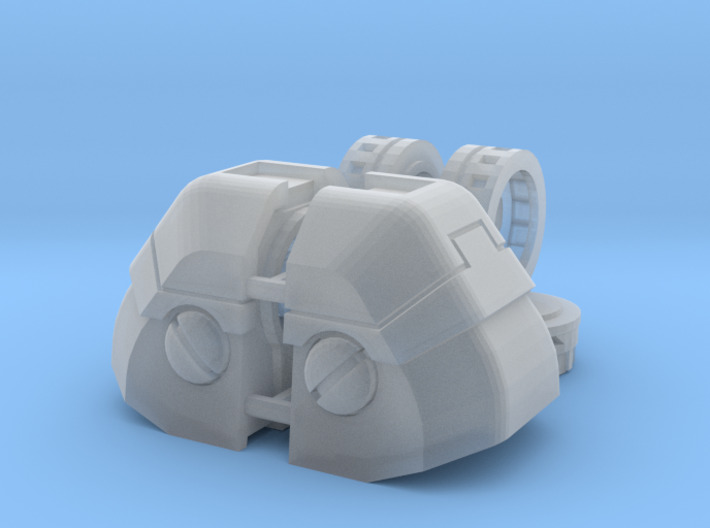 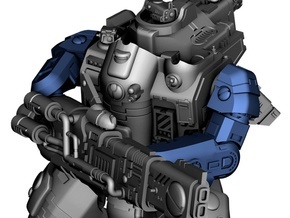 Sprues added to reduce Frosted price following Shapeways new Frosted price policy.